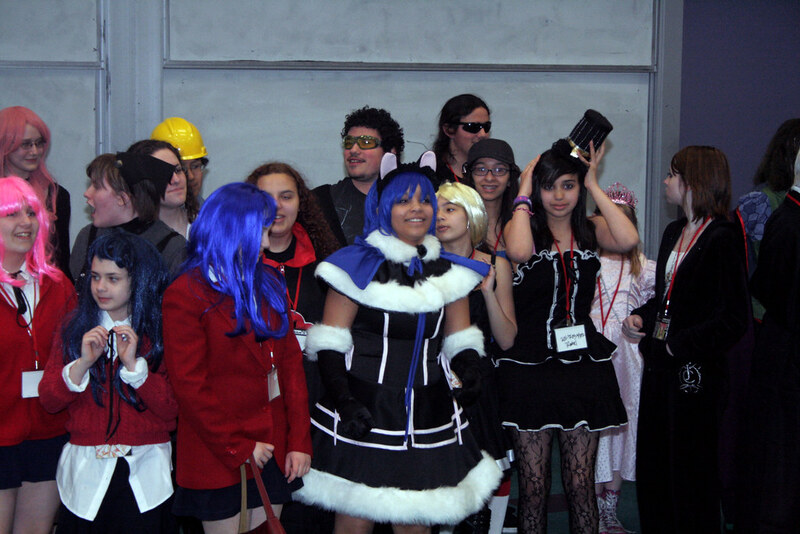 On April 10, 2011 I attended the 3rd Annual Castle Point Anime Convention(CPAC). Started and run by the Stevens' Anime Club and student volunteers, It has been a yearly event since it started Spring 2008. Located in Hoboken, NJ the Stevens Institute of Technology plays host to this student run convention. Not too far from NY by car and is easily accessible by the PATH train, the NJ Transit, ferry and bus. Castle Point Anime Convention aims to promote all things anime, manga, and Japanese culture. And for a student run anime convention its run really well with the feel of a real convention but on a smaller scale. Very organized and for a big campus they really managed to keep everything within walking distance. From special guests like Uncle Yo, to Cosplay Masqurades, panels, and even a cosplay repair station CPAC has the makings of being the next big stop on the Anime convention circuit. The program guide even included a list of places to eat that were within walking distance of the Stevens Institute. Listing restaurants by name and giving a very comprehensive map of their general location. So finding someplace cheap to eat was not a problem. Parking near the convention wasn't going to happen, the best bet were the parking garages located down the block from the convention. As you got closer to the campus of Castle point you see the familiar college buildings, but as you got deeper into the campus you see some of the amazing stone buildings of Castle Point. My first stop after picking up my pass was the Babbio Center, a very nice and clean eating area on the first floor along with the CPAC information center. Also on the first floor was the Castle Point Pokemon League Primer which took participants through all the rules and regulations and allow them to compete as well as a chance to take on the fiercest gym leaders Castle Point had to offer. A Zombie survival seminar was also available to those who may not have the necessary skills or just need to brush up on the latest trends in zombie survival hosted by Deadguy Inc. J-pop Singer/performer Sneko hosted a special panel where her and other J-pop singers would perform for the audience and host a little Q&A session as well. It provided a more intimate feel and allowed new fans to get to know the performers a bit better. The second floor had a nice lounge area for reading, or for cosplayers who need to take a load off or read a little manga in the Manga Library. But for the gamers room 104 had all your video gaming needs. 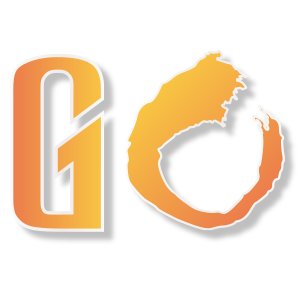 With open gaming in the early hours, 2 tournaments in the afternoon featuring Marvel vs Capcom 3 and Super Smash Bros. Brawl. But for gamers that want to be a little bit more active there was Dance Dance Revolution(DDR) in room 110. Other gaming tournaments included card based games like the Yu-Gi-Oh! Sandbox tournament and the Magic Draft Begins, both taking place in Room 203 and 204 of the 2nd floor of the Babbio Center. The one unique thing about Babbio Center & CPAC that set it apart from other Anime cons is the Cosplay repair center. A place where cosplayers can go and take the time to repair damaged or broken aspects of their cosplays. I'm not talking a room where you can have some space to work on it, I mean they have just about everything you need to actually make repairs on your cosplays. If you're a cosplayer at a con and you have something broken, usually you would have to deal with it and keep walking. The Tenshi No Ai Maid Cafe was in full effect, what anime event would be complete without one. Screenings included anime such as: Toradora!, Black Cat, Canaan, Spice and Wolf, and Summer Wars. All screenings went on through out the entire duration of the convention. 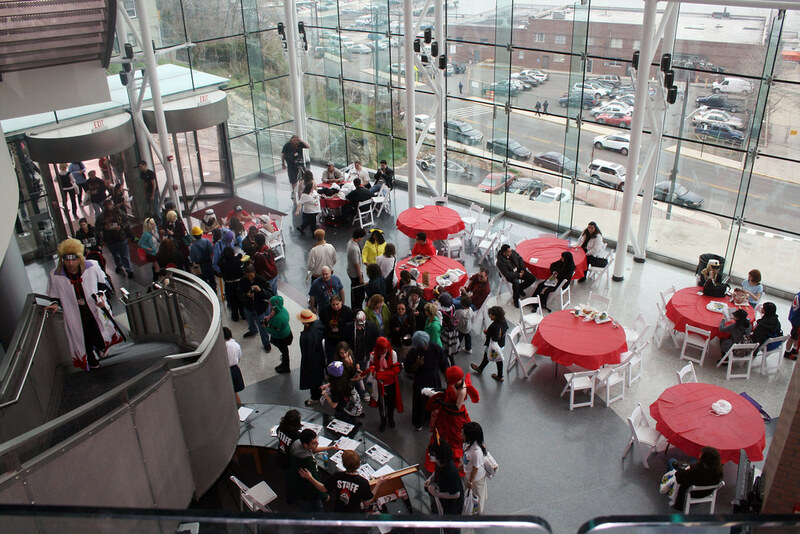 Next up was the Masquerade and Hall Cosplay which took place in the Burchard building right across the street from the Babbio Center. The event itself took place in a lecture hall which made for some decent viewing for those not taking pictures. The Masquerade of course is a series of skits performed by a single or group of cosplayers. Performances ranged from musical to the comical to some talented martial arts performances. While their was no prize, the cosplayers entertained their audience very well. The Hall Cosplay is where cosplayers line up and one by one present their cosplays to those in attendance. As each cosplayer presented themselves, they were also allowed a little mic time. Some where worth listening to like Deadpool threatening anyone who called him Spiderman that would receive a very special pineapple surprise, and the female Mario and Luigi team that were all kinds of Italian pissed over the miss conception that their male counterparts were stealing all their thunder. In the gymnasium of the Shaefer Center, the Dealers' Room and Artist Alley were located. A wide variety of figures, figurines, art, and of course old school and new video games could be found. They had a no photographs policy within the gymnasium, possibly because of the banners that were hanging in room contained the school logo. For whatever the reason it gave everyone a break from taking or posing for any photos. Outside the doors of the Dealers room you could find a mini cafe that sold pizza, hot dogs, drinks and smoothies for a decent price. Walker Gym played host to the Cosplay chess game in the early afternoon and then to the anticipated CPAC Dance later on that evening. With DJ's Yattabyte and Gnaw on the turntables the beats kept pumping throughout the night. Of course it started off slow with people being fashionably late in their cosplays no less. The opening tracks for most of the night came from the Tron Legacy soundtrack, which got everyone moving. At certain points through out the dance a circle would form and dancers would jump in and out of it showing off their dance talent. Bubbles began filling up the room at certain points which just provoke even more energy from the crowd to dance harder and just have a great time. As long as the music was loud, and the bass was heavy that dance did not seem to want to end anytime soon. Castle Point Anime Convention is definitely worth checking out again next year, just for the sole fact that it is growing into its own and may even surprise its long time fans each and every year.